Blackburn teaser trailer is here. 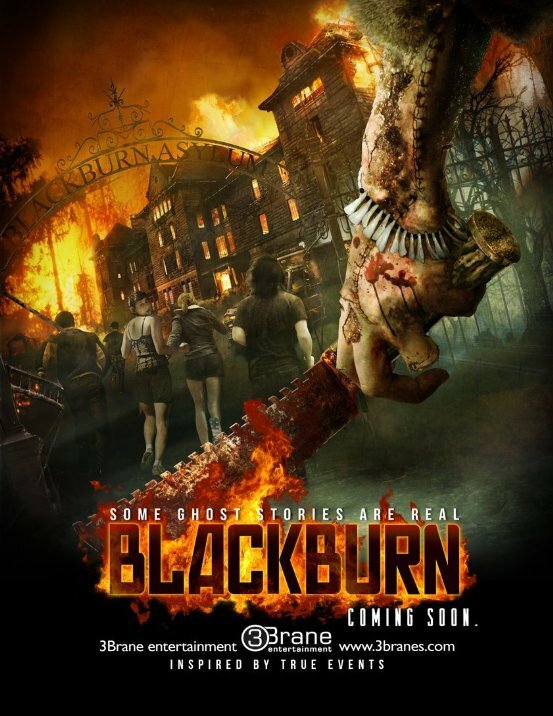 New trailer for Blackburn gives us a Wrong Turn/Hills Have Eyes/The Hills Run Red kinda feel and personally I'm not opposed to that! The film stars Lochlyn Munro, Calum Worthy, Emilie Ullerup and is directed by Lauro Chartrand.